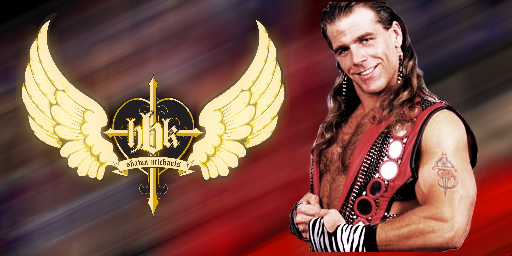 HBK SHAWN MICHAELS 바탕화면. My first 바탕화면. 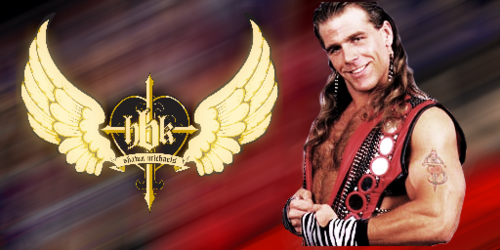 Wallpaper and background images in the WWE club tagged: wwe hbk smackdown wrestling monday night raw shawn michaels.